Will The Real Sears “Del Rey” Please Stand Up? 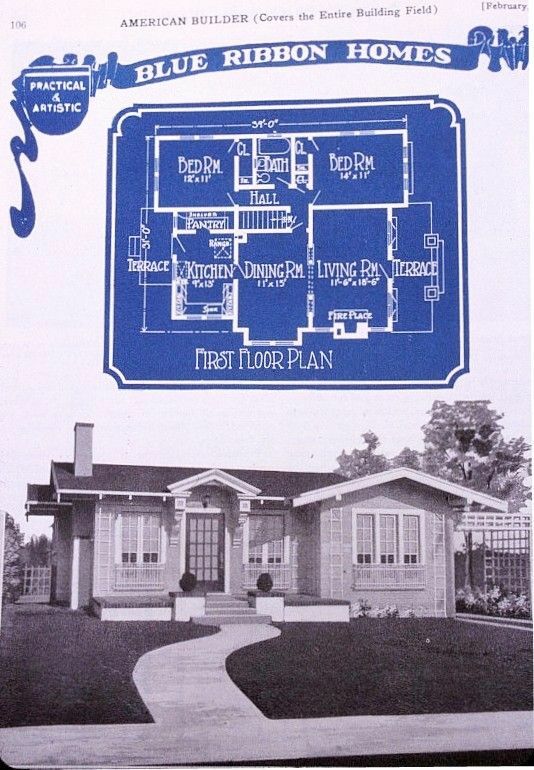 The Sears Del Ray was patterned after a popular design that popped up in several places in the late 1910s/early 1920s. 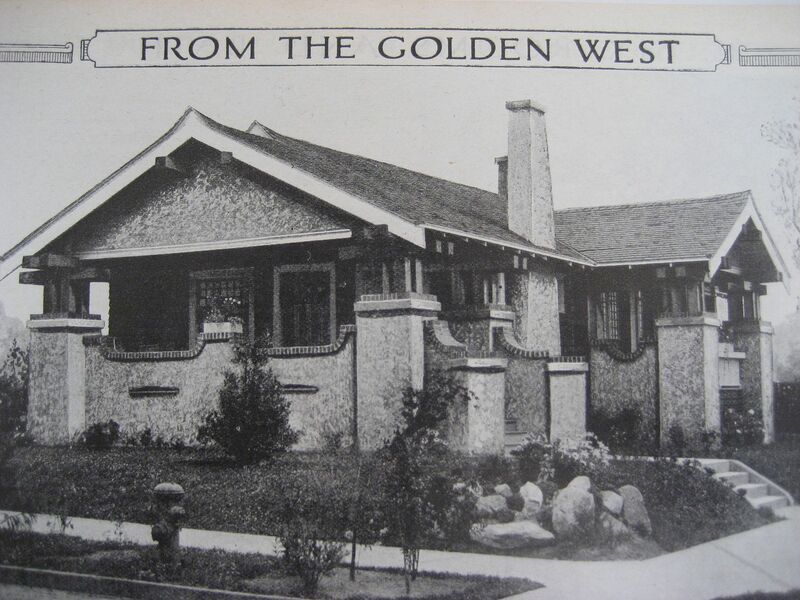 One hundred years later, it’s hard to figure out who deserves credit for designing this attractive bungalow. 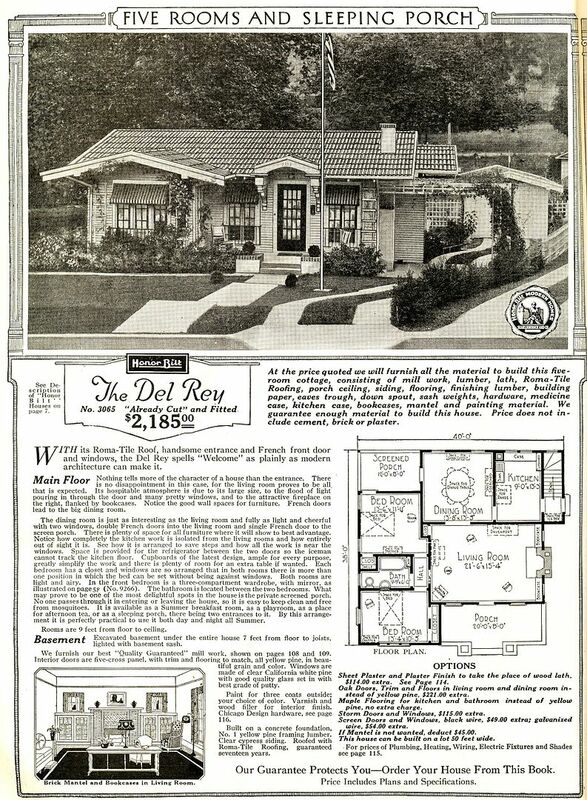 The Sears Del Rey, as seen in the 1921 Sears Modern Homes catalog. 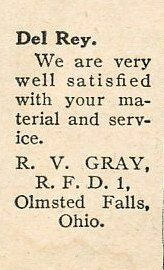 From what I can glean, it first appeared in their catalog in 1920 or 1919. 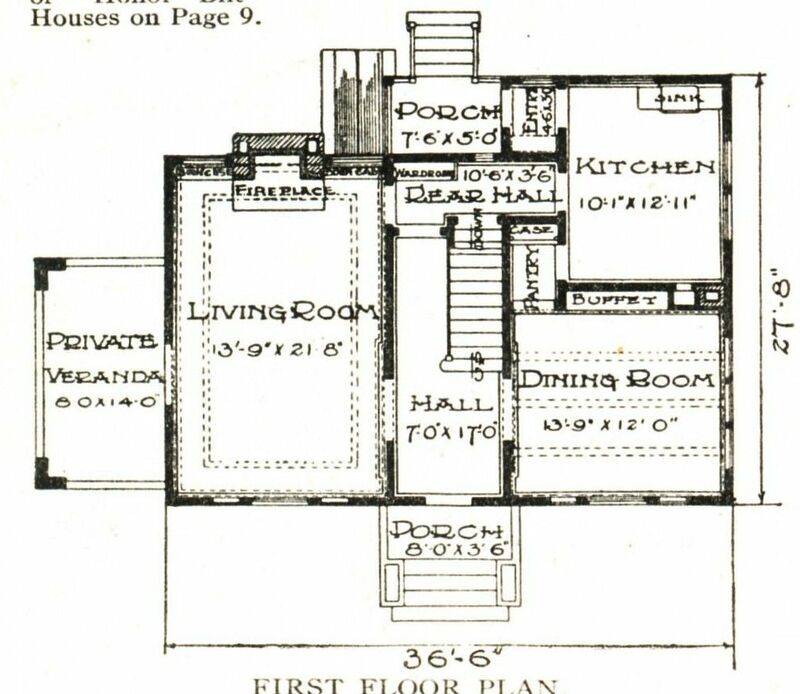 In February 1922, this design won The "Blue Ribbon Award" in the popular building magazine, "American Carpenter and Builder." Personally, I find "breathing houses" worrisome. And here's a Del Rey in Tulsa, Oklahoma. Maybe. Or maybe it's the 1922 "Blue Ribbon Winner." Or maybe it's Pacific Ready Cut! Photo is copyright 2012 Rachel Shoemaker and may not be used or reproduced without written permission. Ah, but here we have a bona fide Sears Del Rey, authenticated by Rebecca Hunter. 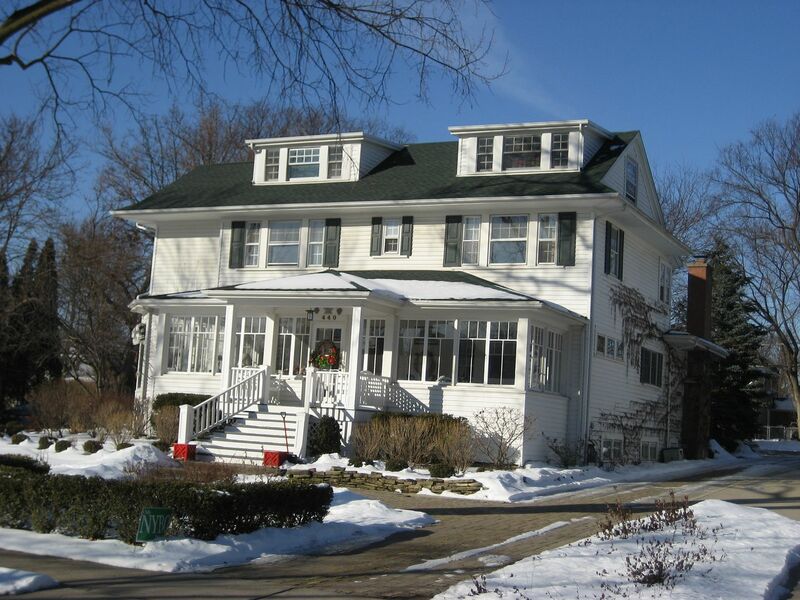 This darling house is in Elgin, Illinois. The photo was snapped in 2002 (at Halloween)! 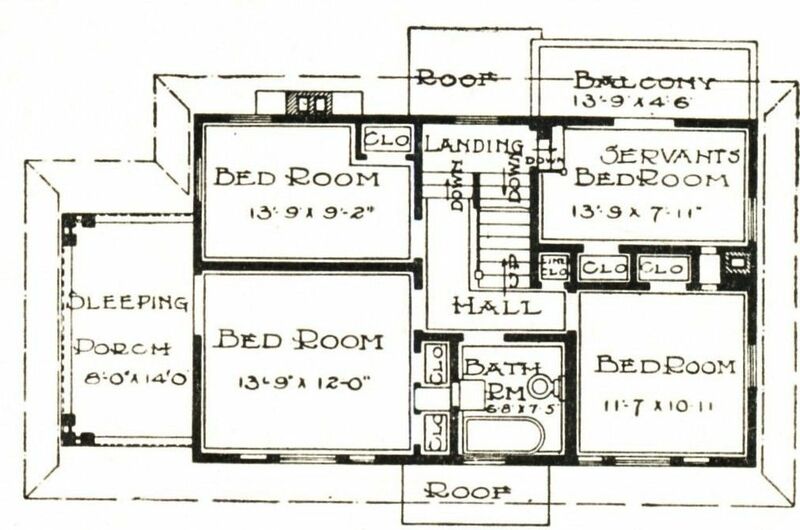 Floorplan for the Del Rey shows a screened porch (right rear) that is usually converted into another bedroom (1921 catalog). 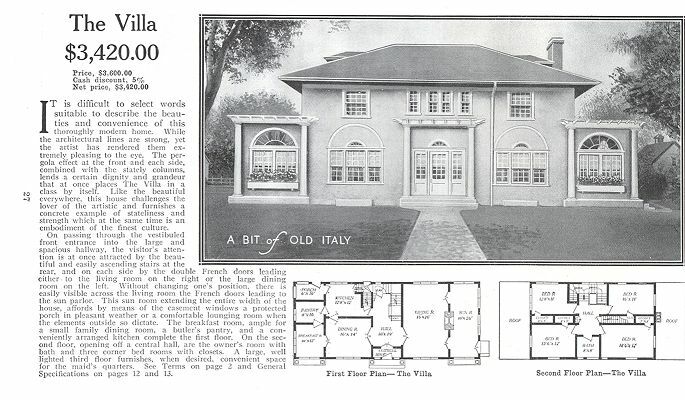 In the 1924, Mr. Gray built this Del Ray in Ohio (from a testimonial published in the 1924 Sears Modern Homes catalog). Sure would be fun to find out if this REAL Del Rey is still standing. Accompanying text gives the name and city. Is it still there? Here's a Del Rey in Wheaton, IL. 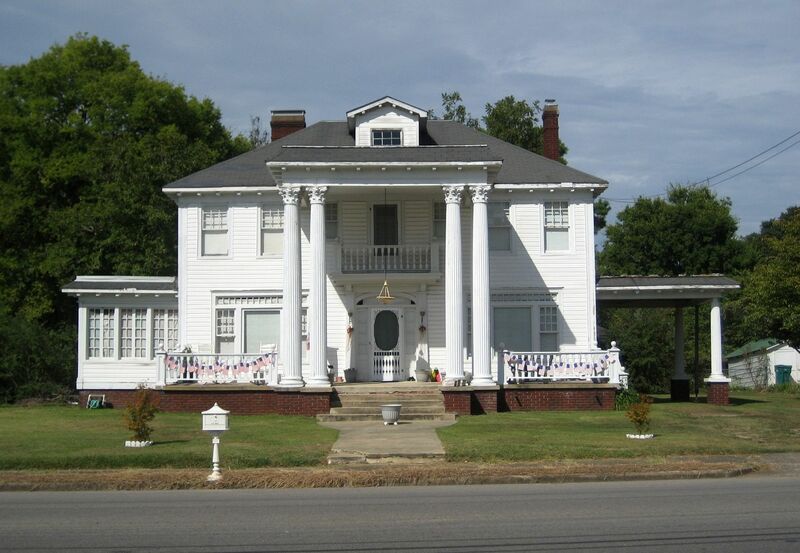 This one is in Rocky Mount, NC. 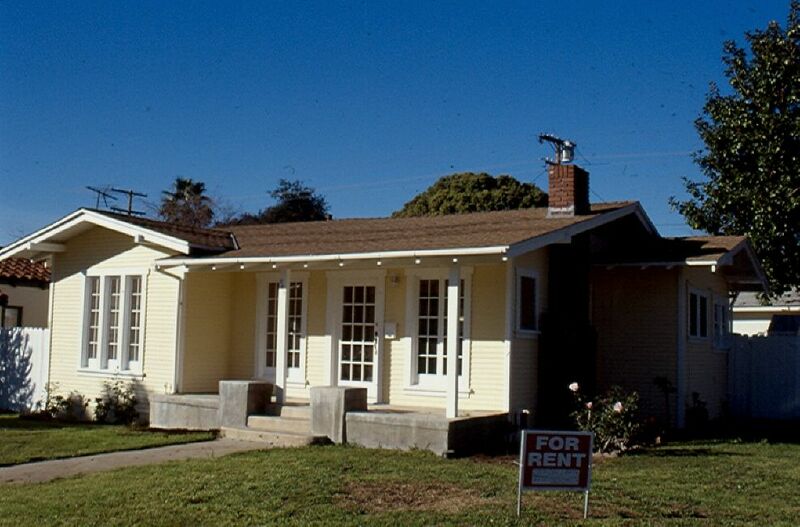 Dale and I found this little house in Fullerton, California (oops, I THINK it was Fullerton). 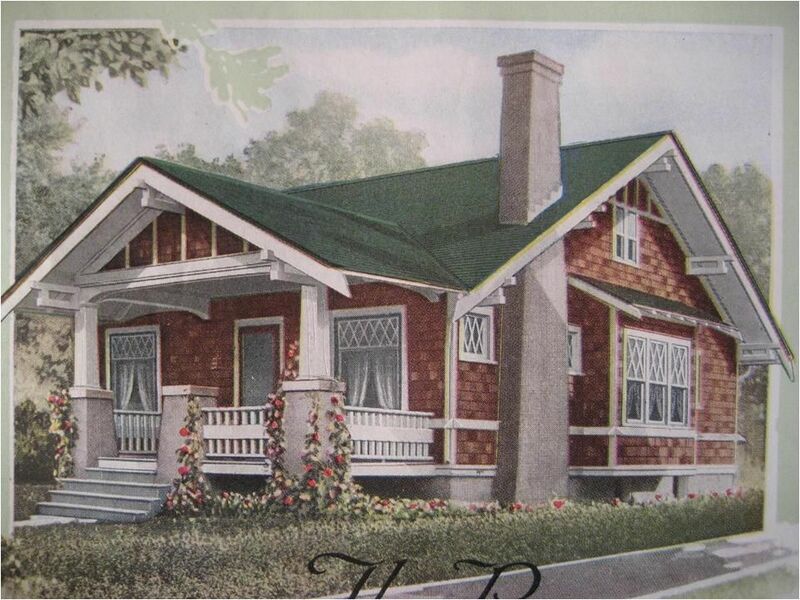 Most likely, this is the Pacific Ready Cut Home Model #385 with a modified shed roof over the porch. To learn more about Pacific Homes, click here. 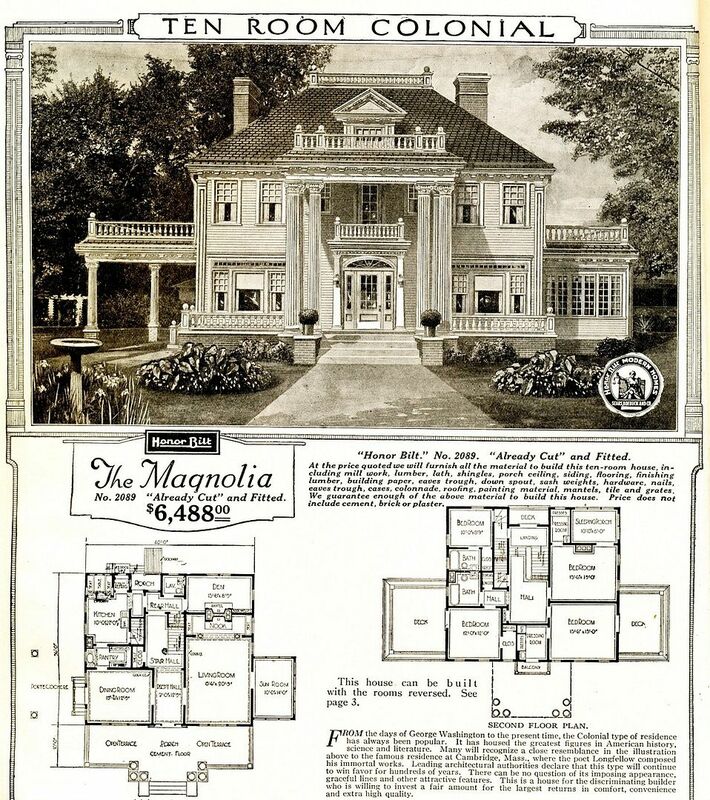 The Magnolia was Sears biggest and best kit home, but the Ivanhoe was a close second. In my travels, I’ve only seen a handful. 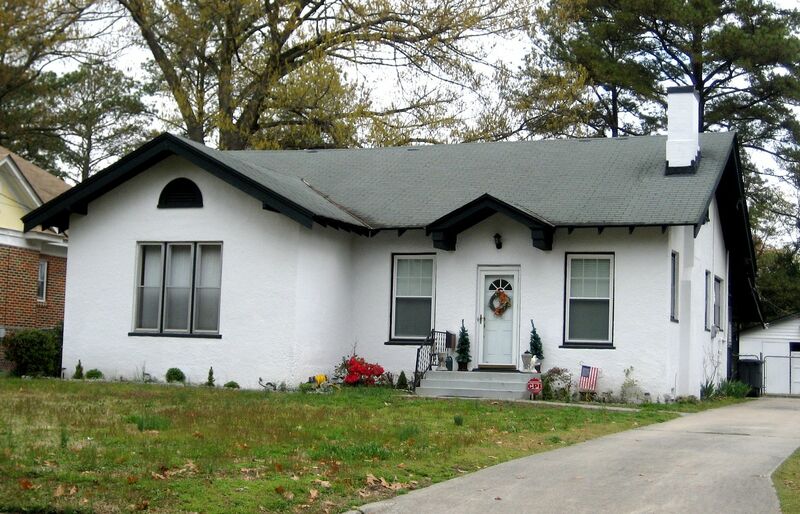 One of them was in Lewisburg, WV and the other was in Elmhurst, Illinois (see pictures of these homes below). I found a third in Northern Illinois but neglected to note the city. 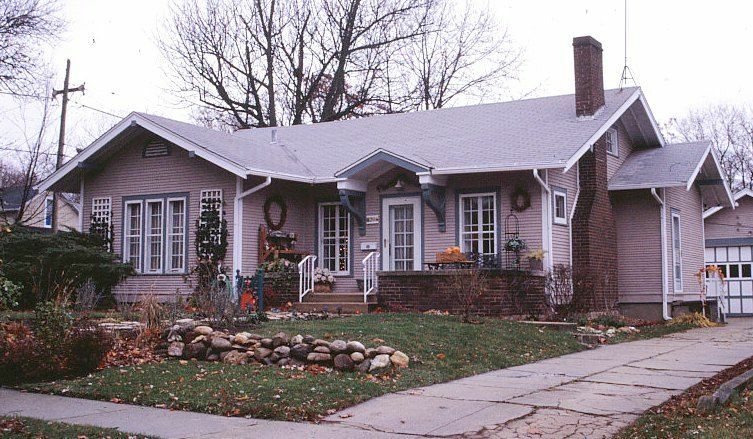 Carol Parish (Monmouth, IL) sent in a picture of an especially beautiful (and original) Ivanhoe in her city. 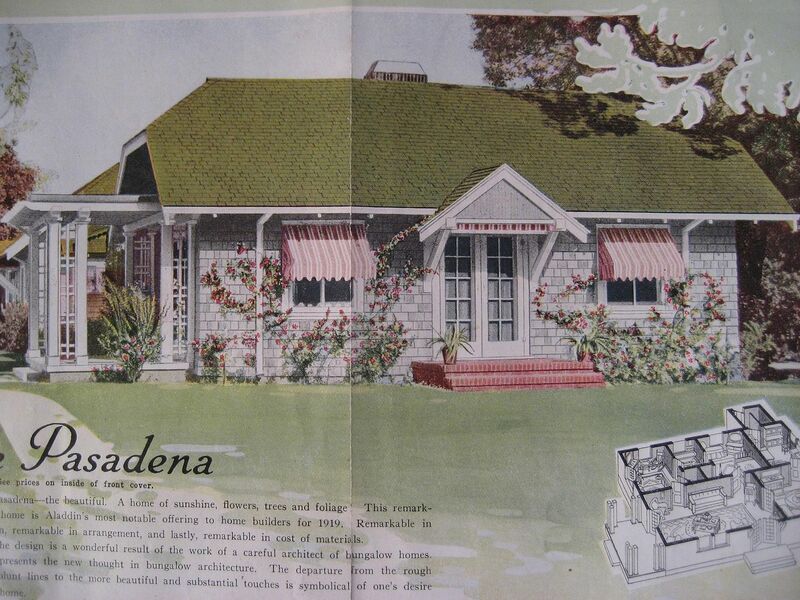 According to the testimonials found in the old Sears Modern Homes’ catalogs (and referenced in Rebecca Hunter’s book), there’s a Sears Ivanhoe in West Point, Virginia, but it faces the waterfront and despite letters written to the owners, I’ve not been able to get a photograph. 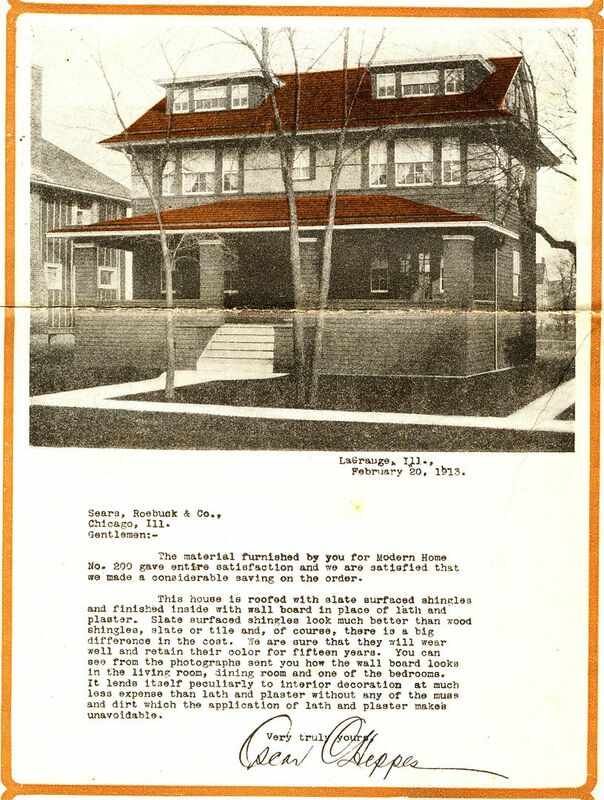 Recently I was scanning some old paperwork and stumbled across the Sears Ivanhoe (LaGrange, IL) featured in a Sears roofing brochure. 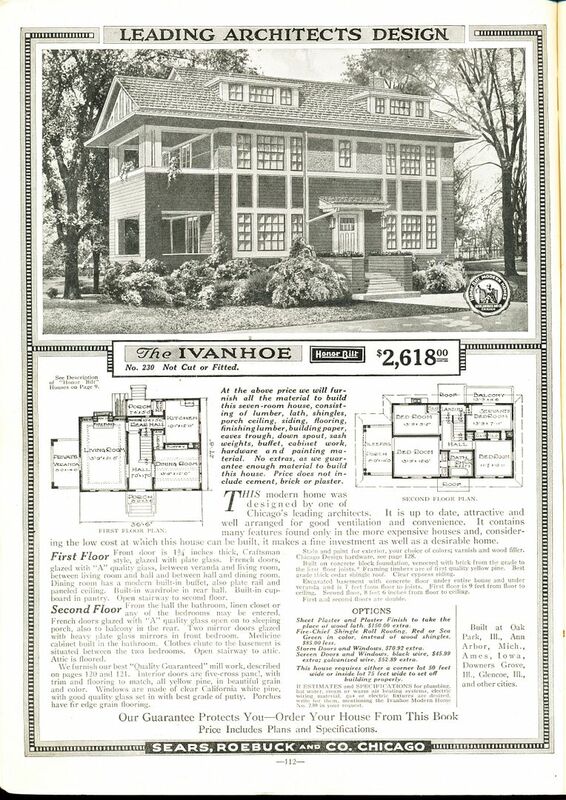 I’d love to get a current photo of this BRICK Ivanhoe! 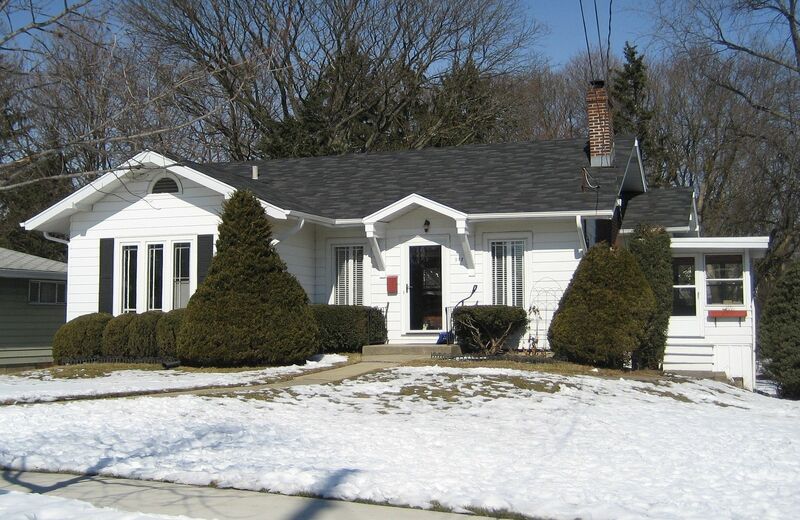 This Ivanhoe is located in LaGrange, IL. I wonder if it's still standing! Close-up of the letter written someone whose signature is illegible in a city whose name is misspelled. It's LaGrange, not LaGrauge. Below are the Ivanhoes in Lewiston, West Virginia, Elmhurst, Illinois, and an unknown city in northern Illinois. 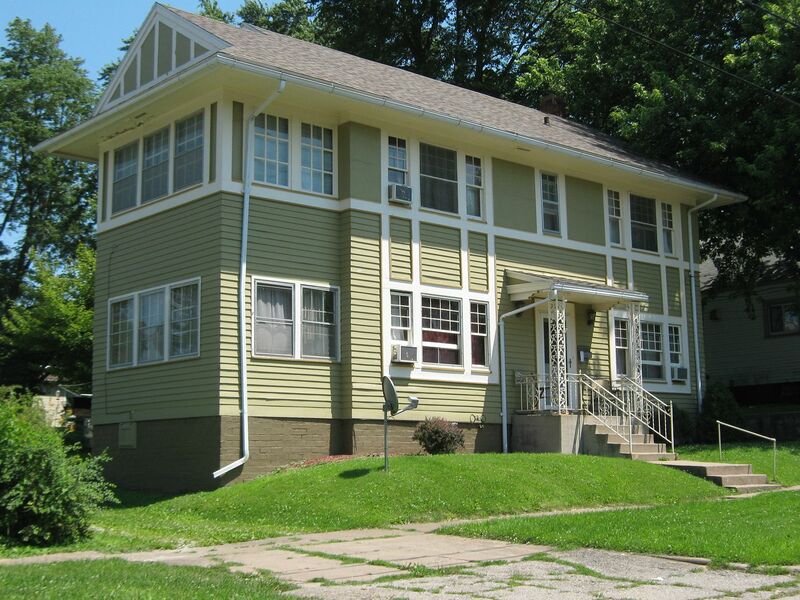 And this beautiful Ivanhoe is in Monmouth, IL. Thanks to Carol Parish for snapping the photo and sending it along!! 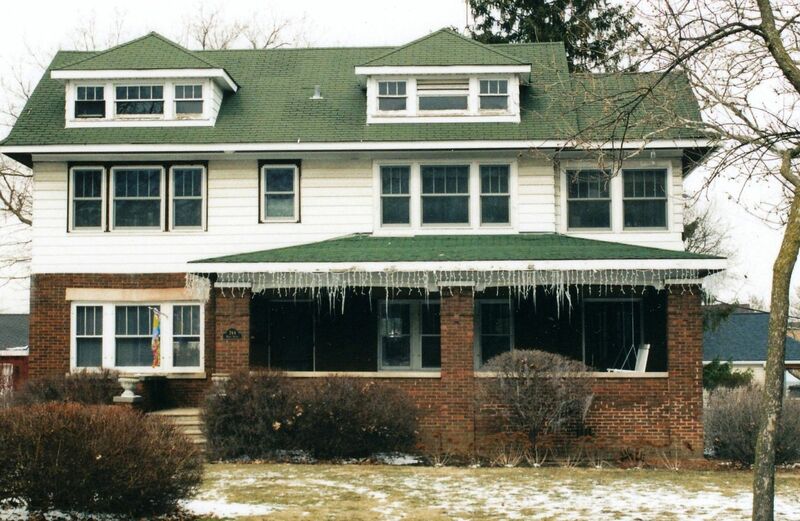 This Ivanhoe is in Northern Illinois - somewhere (2002). If you know of the location of an Ivanhoe, please leave a comment below. And if you own an Ivanhoe and would like to send me a picture, please do! Leave a comment below and I’ll get back to you! For 12 years, I lived in Illinois and I spent many happy years seeking and finding kit homes throughout the Midwest. 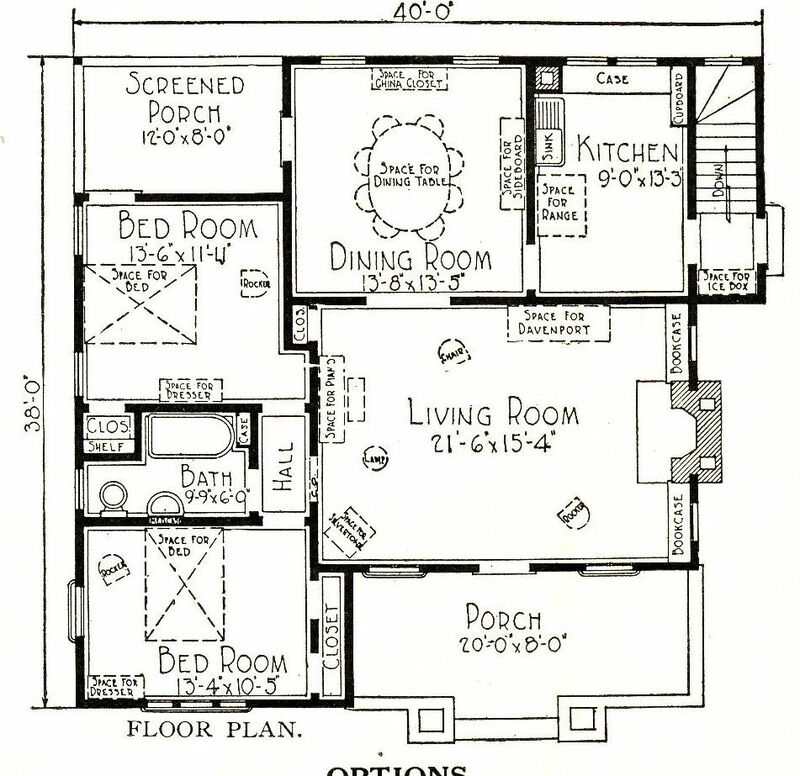 In 2006, I moved back “home” to Virginia, and I’ve spent subsequent years looking for kit homes in the south. I’m surprised at how many I’ve found in this part of the country. 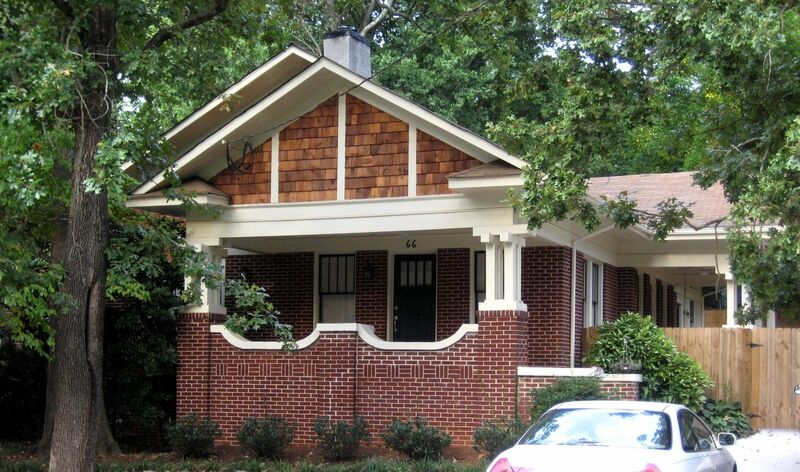 An even bigger surprise was the abundance of kit homes I found during a brief trip to Atlanta. The houses pictured below are the tip of the iceberg, I’m sure. There just wasn’t time to cover the whole of Atlanta. 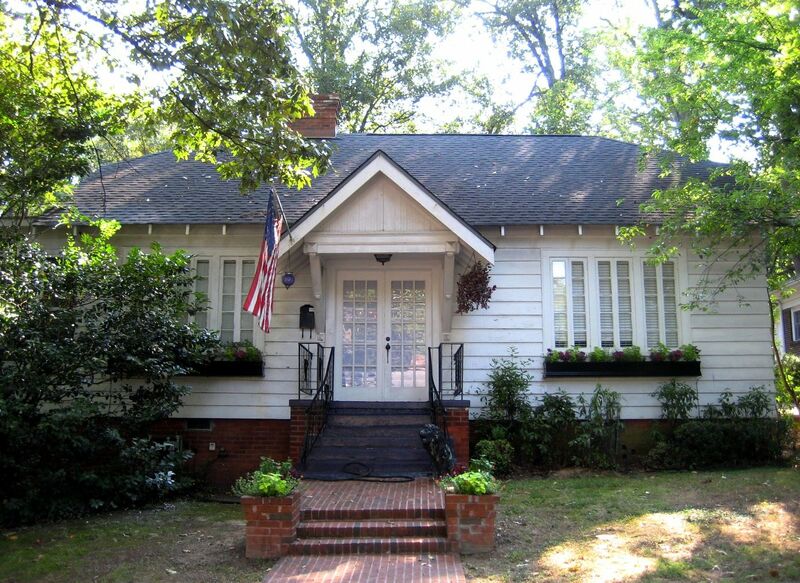 Take a look at the photos below and enjoy the many pretties of Atlanta! 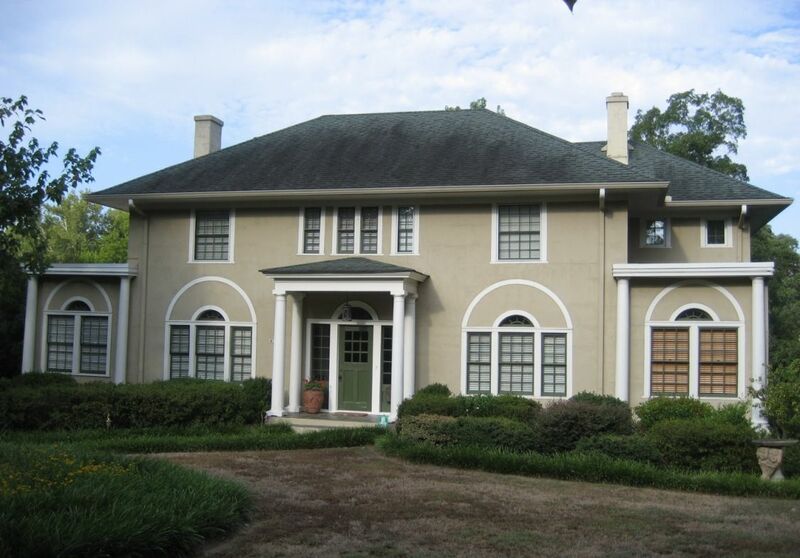 Btw, if you know of a historical society and/or civic group that’d be interested in sponsoring my return to Atlanta, please leave a comment below. 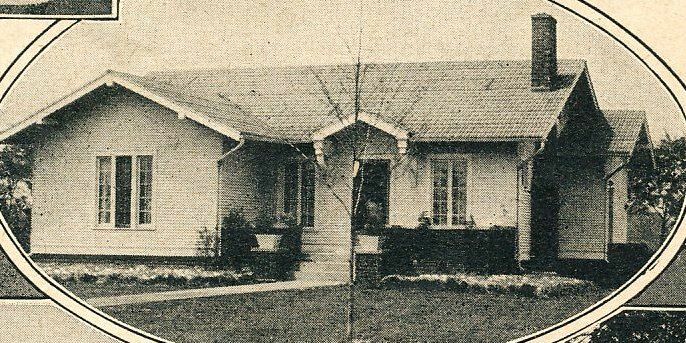 And if you’d like to learn more about the kit homes in the south, click here. 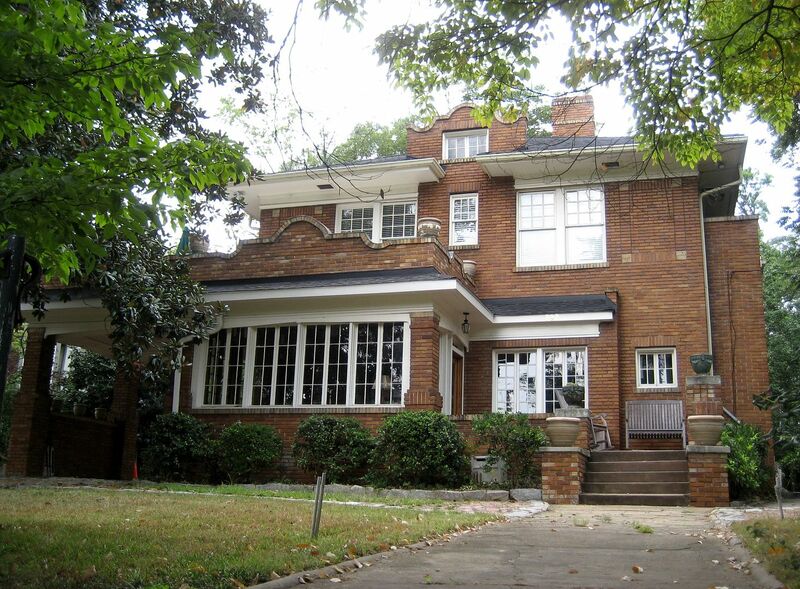 This lovely brick Alhambra is located in the heart of Atlanta! This was Aladdin's fanciest home: The Villa. 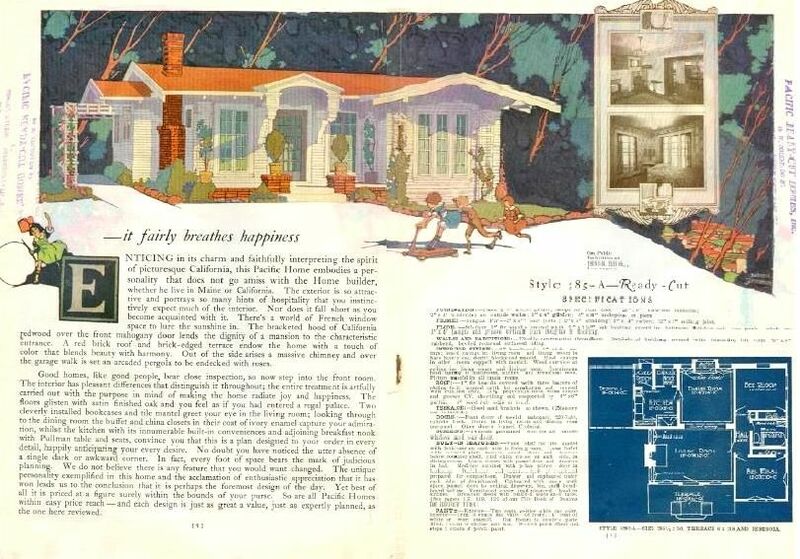 This image is from the 1916 Aladdin catalog. 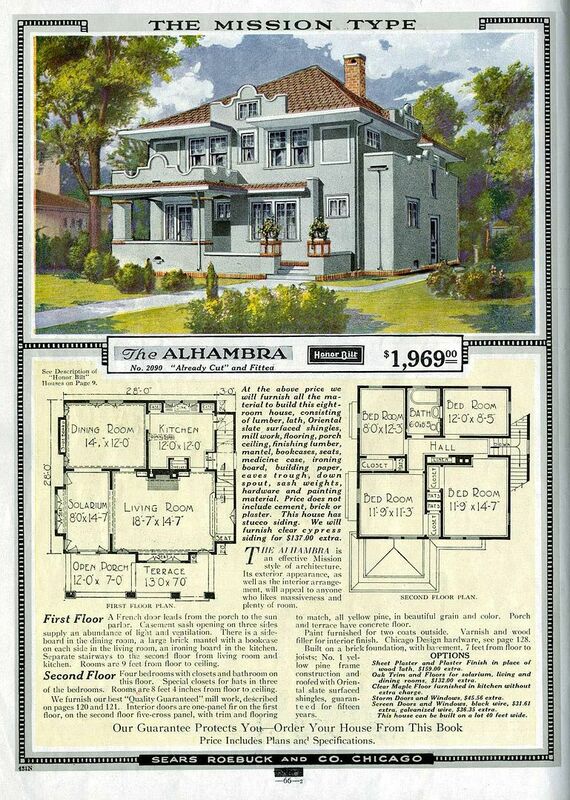 Aladdin was a kit home company that (like Sears) also sold kit homes out of mail-order catalog. In Atlanta, I found more Aladdin kit homes than Sears kit homes. Not surprising, as Aladdin had a massive mill in North Carolina. The Aladdin Villa in Atlanta! And it's surely one of the prettiest Aladdin Villas that I have ever seen. It is perfect in every way, and a spot-on match to the original catalog image. An Aladdin Pasadena on a main drag in Atlanta! Aladdin Pomona in Acworth, a suburb of Atlanta. This Pomona is in beautifully original condition! 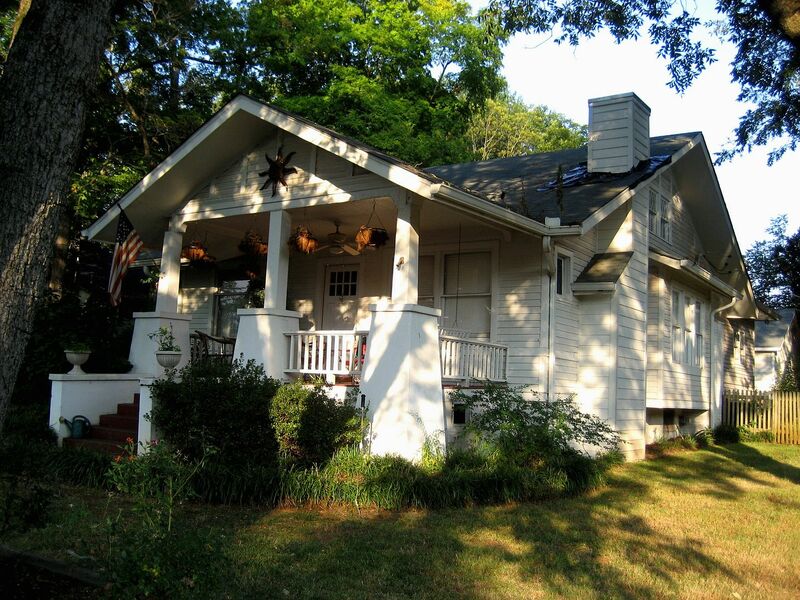 Note the details around the porch gable, and the flared columns and the original siding. It's a real beauty. Unfortunately, I shot the photo when the sun was low in the sky. Hence, the long shadows. One of the most interesting finds was this contemporary Sears Osborn. It looks like an Osborn - kind of - but it's too new and modern. And look at the cornice returns. Most likely, this Sears Osborn is a reproduction, built by a real fan of Sears Homes! One of my favorite photos is this Sears Magnolia in Alabama, just a few miles from the Georgia border. 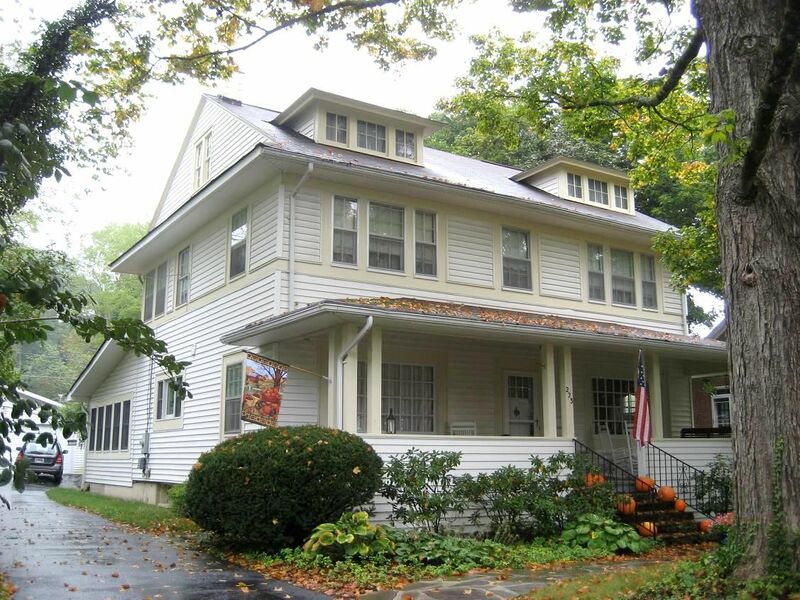 Apart from the slightly different dormer up top, this house is a good match to the catalog picture. No, it's not Atlanta, but it's pretty close! And there are only six known Magnolias in the whole country! 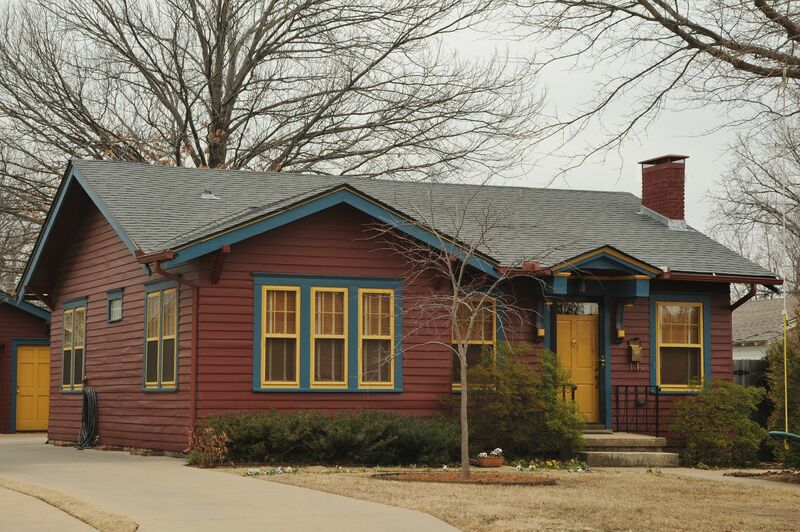 If you know anything more about these houses, please leave a comment below. Or if you’d like to contact Rose Thornton, please leave a comment. 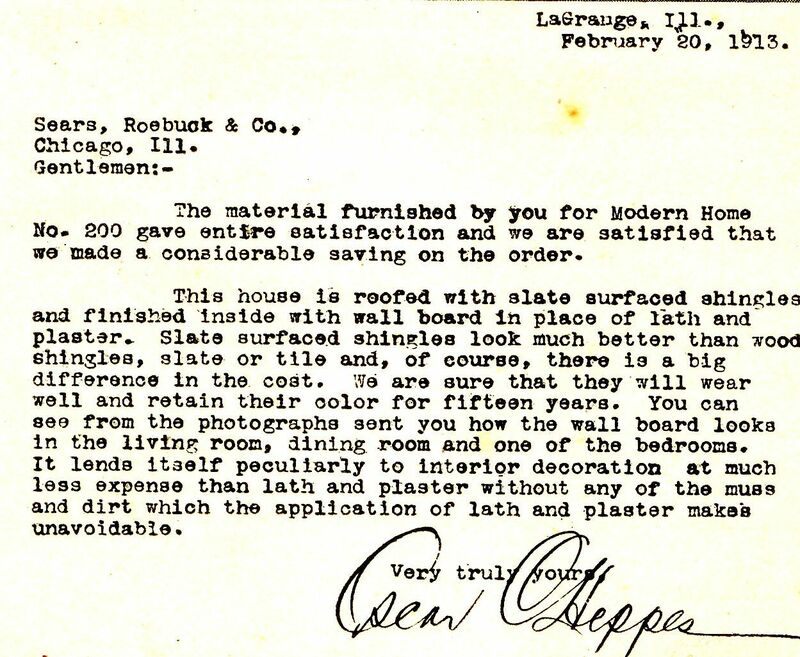 If you’d like to keep reading about Sears Homes, click here.